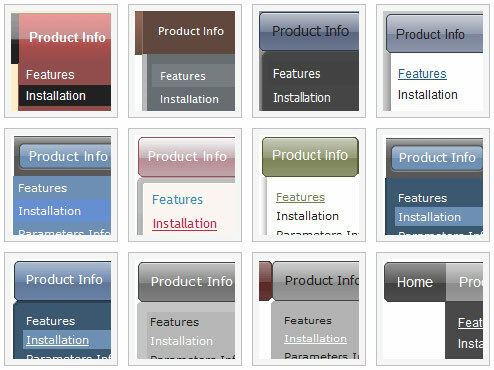 Q: We are registered user of Deluxe-Menu. We find following query while usingDeluxe-Menu. 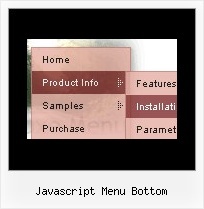 We are not able to display correctly <Direction Générale> inFrench in down-navigation-menu. A: You can save your data file in UTF-8 in Windows version of DeluxeTuner v3.3. The 'enrollment center' and the 'physician center' work fine. The 'volunteer center' and 'donor center' used to work correctly (down) before I updated to the non-profit license, but now they appear "up". Q: I was wondering if there is a way to disable links in the dhtml context menu on a page. Or you can disable items individually.